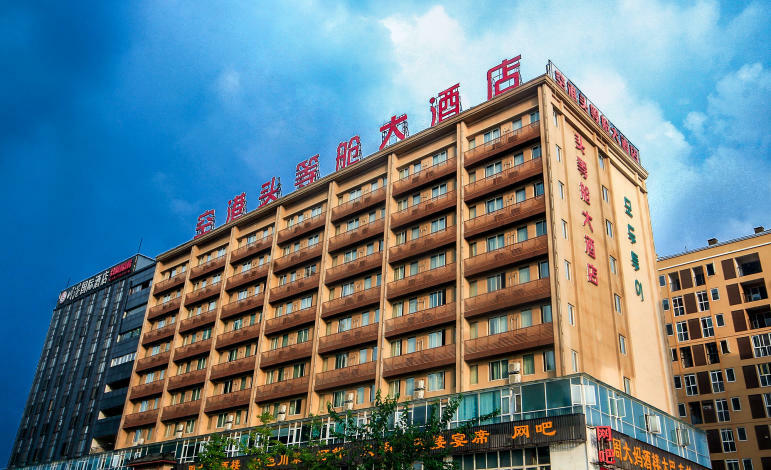 The Chengdu Airport First Class Hotel (Chengdu Konggang Toudengcang Dajiudian) is located opposite Terminal 2 of Chengdu Shuangliu International Airport. A 10-minute drive sees guests to downtown Chengdu, New International Convention and Exposition Center and East Railway Station. Guests looking for a bite to eat can try the Sichuan cuisine and other regional dishes at the restaurant, enjoy a cup of tea at the tea restaurant. Guests can enjoy the perks of free airport pickup and drop-off service. - 22.7 km to Chengdu Railway Station.